I smiled with drowsy glee, and hoped Ignatius would approve. I had remembered not his name, but the prayer with which retreatants end the Spiritual Exercises he created. 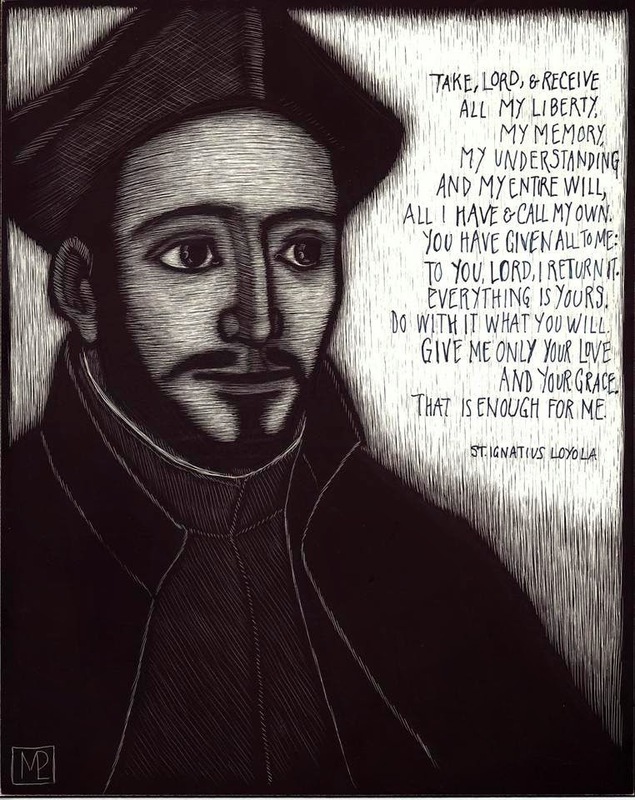 A challenging, scary prayer to say, even in the intensity of a life-changing retreat, but, as Ignatius suggests, the only true response we can make, with 'heartfelt love', to everything we receive and continue to receive from God's immeasurable love.